The parliament (Jatiya Sangsad) has passed the Sylhet Medical University Bill, 2018 in an amended form as recommended by the parliamentary standing committee. Health and Family Welfare Minister Mohammad Nasim moved the bill in the House, which was passed unanimously on Saturday by voice votes with Speaker Dr Shirin Sharmin Chaudhury in the chair. “It is necessary to set up a Medical University in Sylhet for improving the quality of the medical education …it would also widen the scope of higher education, research and modern education in the medical education,” according to the object of the bill. With the introduction of the Bill, Mohammad Nasim said the parliamentary standing committee has recommended the bill following the commitment came from the Prime Minister. 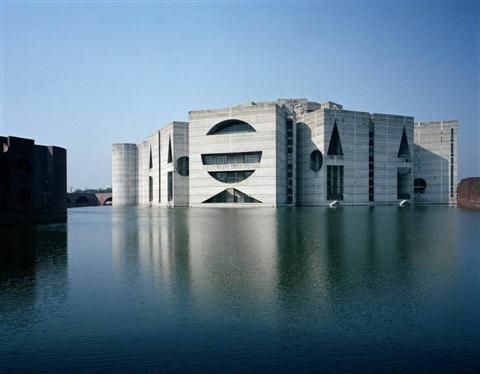 Earlier, the Jatiya Sangsad has sent the bill to the parliamentary standing committee on July 9 in 2018 for providing report.